Trees, large or small are today integral to humanity. They provide us with oxygen and shelter and keep the sun’s rays from burning us alive. They also provide the raw materials we use to provide shelter, create energy and make up a number of indispensable items. It is the trees importance to the world economy that usually meant doom for the largest trees in the past. Many of the world’s largest trees were not seen as a wonder to behold, but a commodity to monetize. Fortunately, modern society protects some of the world’s largest trees through our laws and rules. 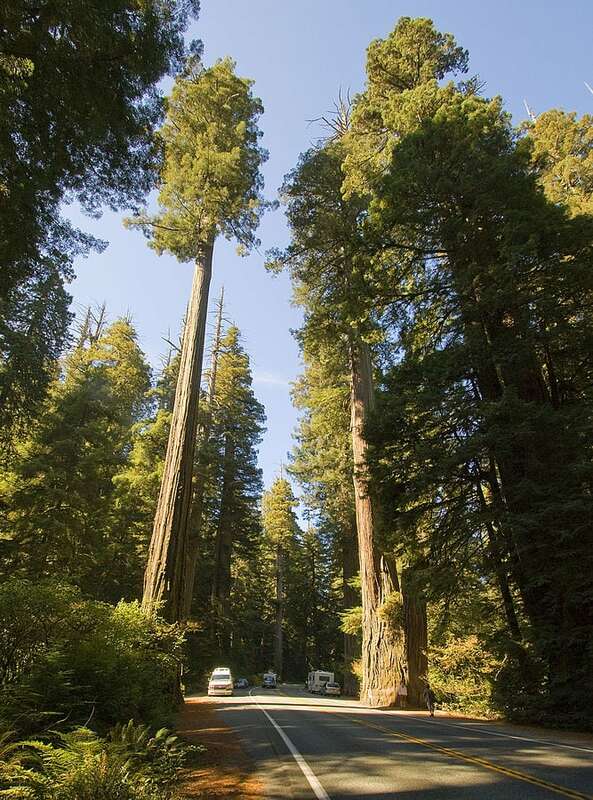 The many of the world’s largest trees are on the West Coast of the US. The largest (in volume) and tallest trees can be found here. This tree is of the species Eucalyptus regnans, native to Southwest Australia. Most trees of this species have trunks with wide girth, but they are also known for trees of great height. The climate of the region is favorable to the growth of these trees. However, they are popular targets of loggers in Australia. The trees have a smooth, grey bark. They produce a white flower in winter, making the trees in this species among the tallest flowering plants in the world. When you subtract the volume for the branches of Still Sorrow, the tree still has a massive volume of 352 cubic meters. 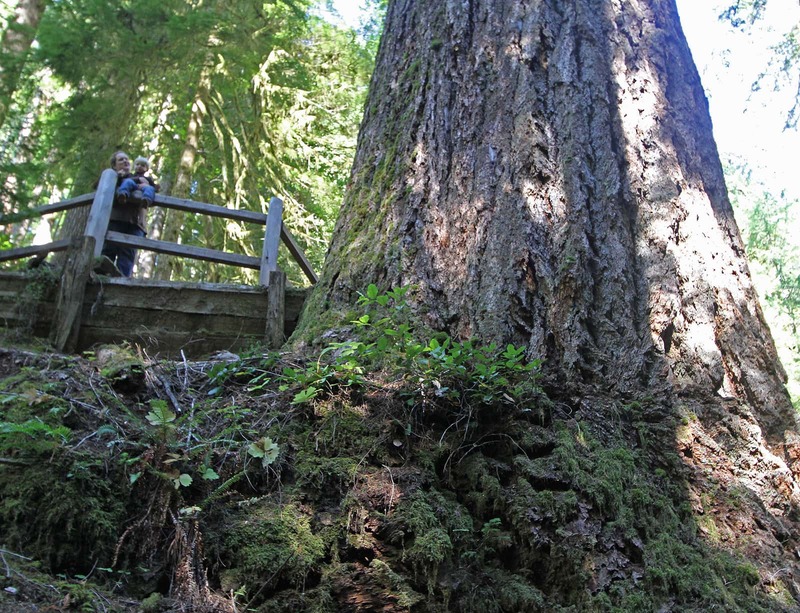 The Cheewhat Giant is the largest tree by volume in Canada. 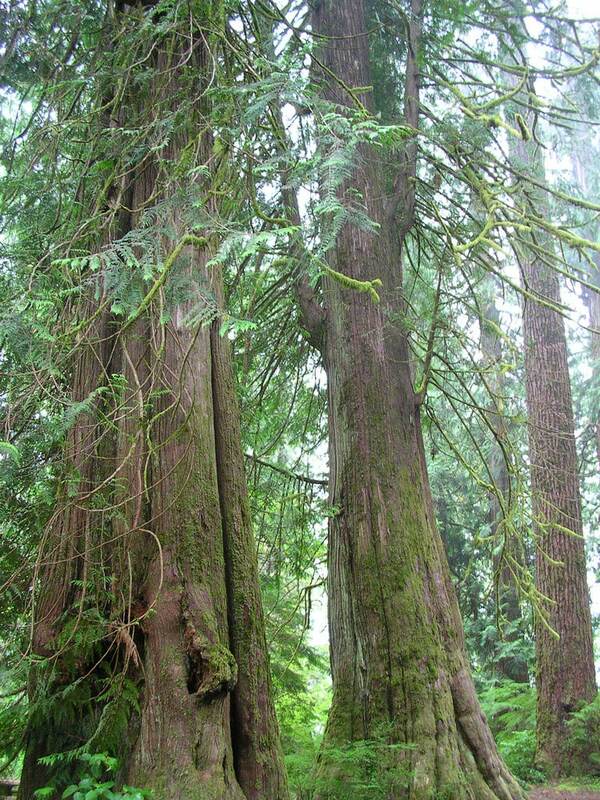 It is a redcedar found in British Columbia and protected from being logged by Canadian law. 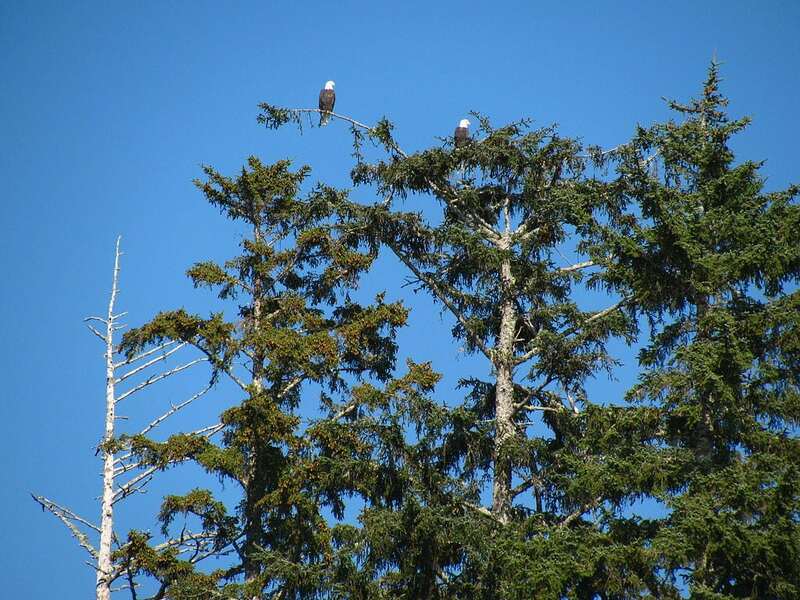 It is a member of the species Thuja plicata, which is native to the Pacific northwest. 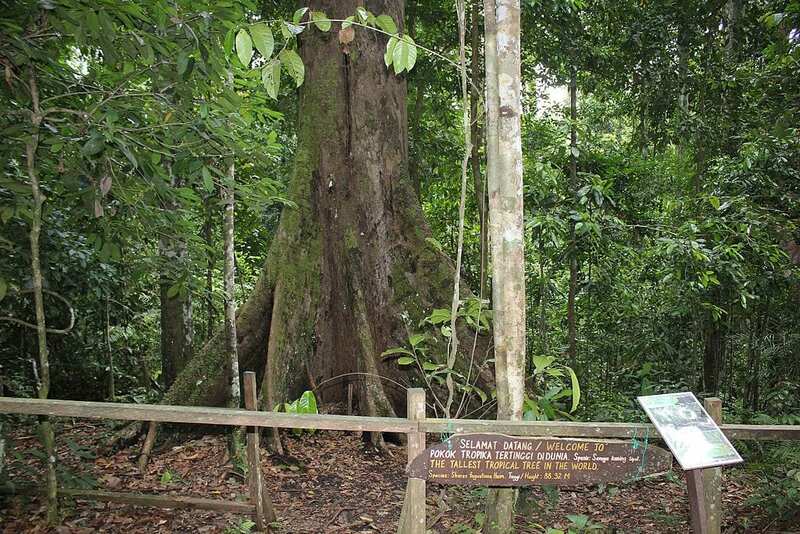 The tree was discovered in 1988 at the edge of the park reserve. The volume of the tree equals 450 telephone poles. 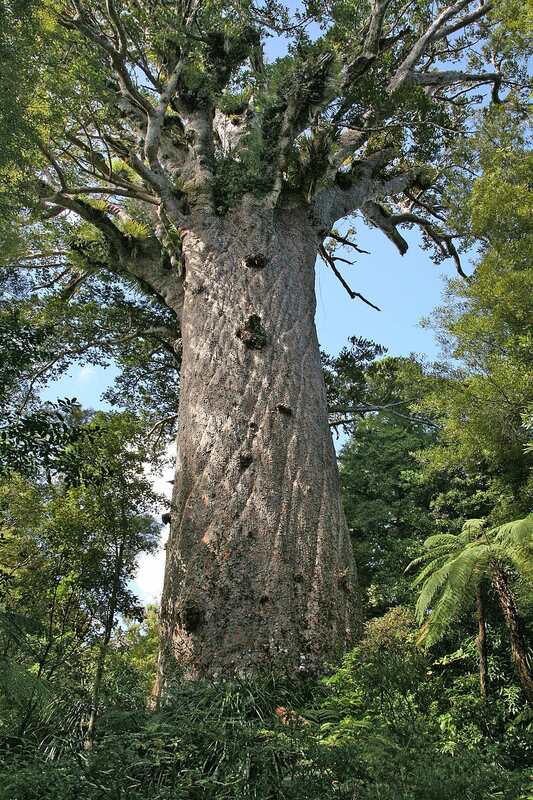 The Tane Mahuta is of the Agathis australis species, or “kauri” in the Maori language. There are many other larger trees in this New Zealand rainforest where these trees were once plentiful. They have mostly been felled for lumber and construction. The Maori people who worked on the interstate highway that cut through the forest identified and named the tree in 1924. Tane Mahuta is also the name given to the god of the forest in Maori religious beliefs. The coastal redwood trees in Washington state in the US are known for being among the world’s tallest trees. They’re also among the largest in total volume. There are three other coastal redwoods of a similar volume that have been recorded in recent years. Among those, Grogan’s Fault, discovered in 2014, is the largest. The tree is also known as Spartan. Five different people share credit for discovering this tree. 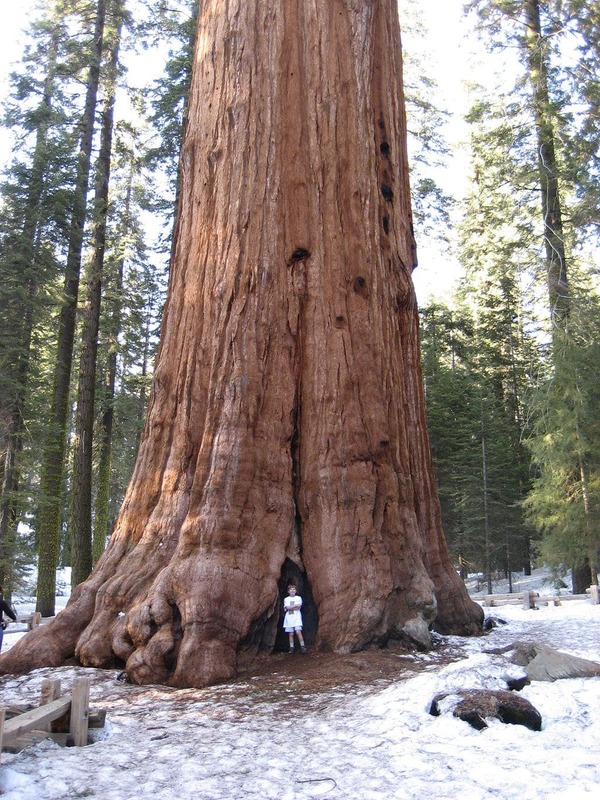 The General Sherman is the largest tree by volume in the world. It’s the largest of any tree with only one trunk. A man named James Wolverton discovered the tree in 1879. Wolverton served under General William Sherman during the Civil War. So then, Wolverton named the tree after his former superior officer. Part of the tree, a large branch measuring over 6 feet in length, broke off from the General Sherman and smashed into a barrier around the tree. It was heavy enough to put a dent in the paved walkway around the tree. This tree is located somewhere within the redwood park in California. Its location is kept secret by park officials in hopes of preserving the tree in the best possible condition. However, those who have already found the tree have posted directions online. At around 50m, the accumulation of soil and moss has allowed Raven’s Tower to develop a new root system, making it possible for the tree to grow much taller. The Yellow Meranti is a Malay name for a species of trees that grow in that country’s rainforest region. The tallest one of the species discovered so far doesn’t have an official name at this time. Many trees on the list were discovered by intrepid adventurers or botanists surveying the landscape. This tree was discovered using a laser rangefinder aimed at the forest from the bottom of an airplane. You can grow a digital Yellow Meranti in the Minecraft computer game. This tree, estimated to be between 400 and 500 years old, is the largest non-redwood tree in the United States. It is on land protected by the Oregon Bureau of Land Management. The tree was discovered in 1989. Given that the area is yet to be fully explored, there could be trees as tall or taller in the area. While the location of many superlative trees are kept secret, the Oregon BLM has a trail dedicated to helping visitors find the Doerner Fir. 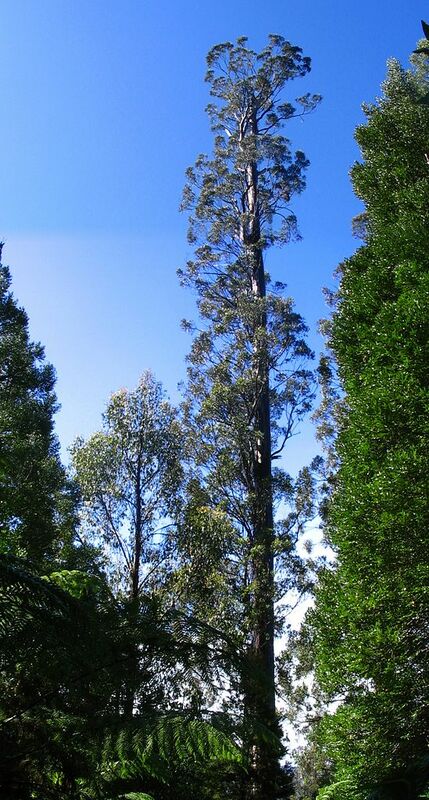 The Centurion is the tallest tree in the world that isn’t a redwood. 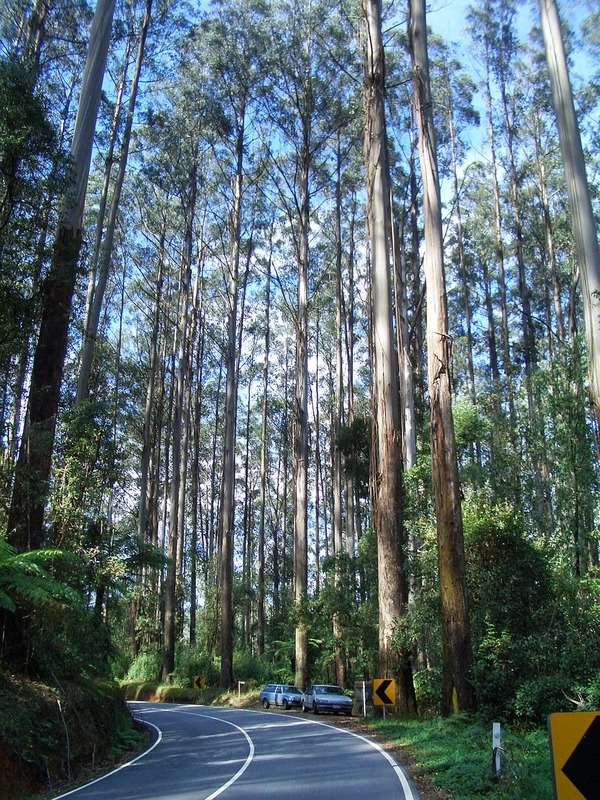 The Australian Eucalyptus regnans is just barely taller than the Doerner Fir. Experts believe that the tree is still growing, albeit very slowly. When first measured, it was shorter than the Doerner Fir, but has now surpassed that tree in height. Fire destroyed many of the nearby “mountain ash” trees. It is believed that the Centurion survived by luck. 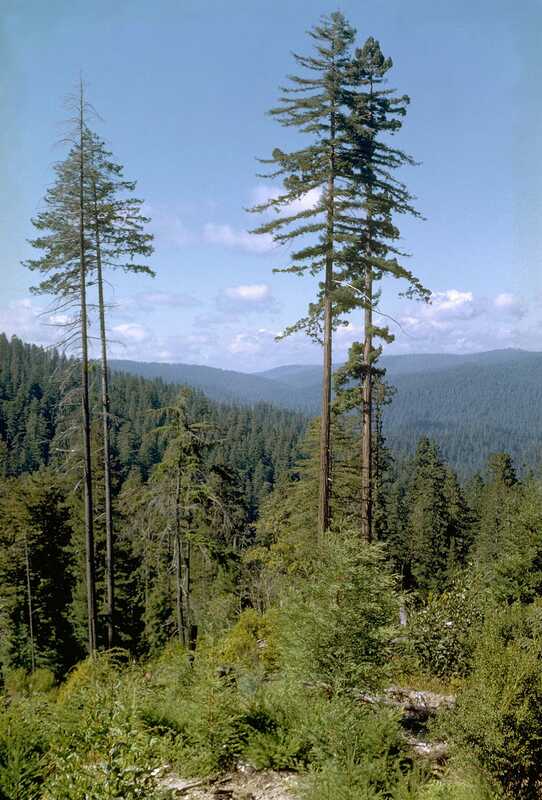 The Hyperion, a coastal redwood, is the tallest tree in the world. Several naturalists discovered the tree in 2006. Later, Stephen Sillett confirmed its measurements. He also confirmed its age, which he estimates is over 600 years old. Others estimate that the Hyperion is older, 700 to 800 years. The National Park Service keeps the location of the tree a secret. Naturalists believe that the tree would be taller (and still growing) were it not for damage from a pesky woodpecker.